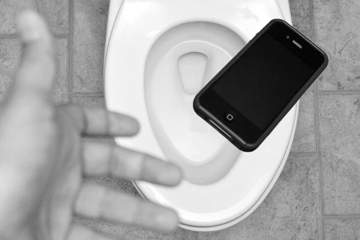 HYDERABAD: Seventy lakh people lose mobile phones across the world every year in bathrooms. We visit toilet 2500 times in a year and spend three years on the toilet in our lifetime. The bathroom is the reason for the argument of 70% couples in the country. 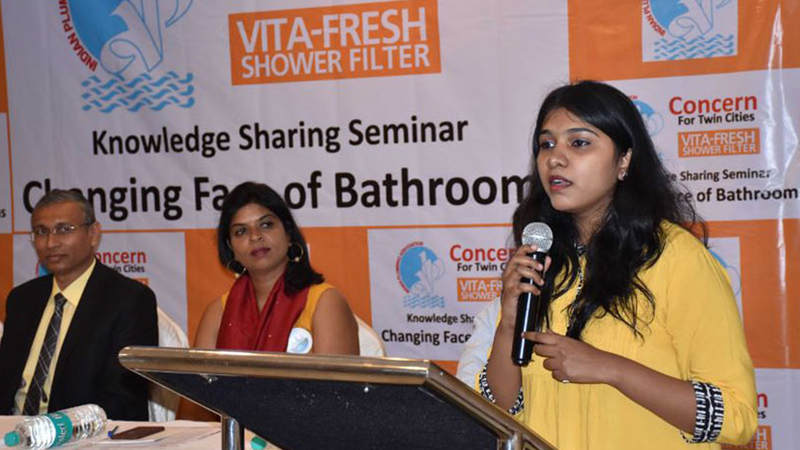 People are spending more money on bathrooms than on drawing rooms; these are some of the interesting facts revealed in a Knowledge Sharing Seminar —“Changing Face of Bathrooms”, organized by Vita Fresh and Indian Plumbing Association, Hyderabad Chapter, Concern for Twin Cities here in the city. “Earlier bathrooms were neglected spaces. Today our clients want to ensure that there is a standard size allocated to it with suitable fitments from branded companies. Moving to the luxury segment the customers are giving due consideration to sensible and practical designs. Innovatively managing the spaces, use of water, embracing technology are the need of the hour,” Kalpana Ramesh, interior architect and water conservationists, one of the panelists in the seminar, said. Pratap Paduchuri of V’ Lour Enterprise and distributors of Vitta Fresh Shower Filter, one of the organizers of the seminar from South Korea, said, “Today water is a major issue. People are struggling hard dealing with chlorinated water. 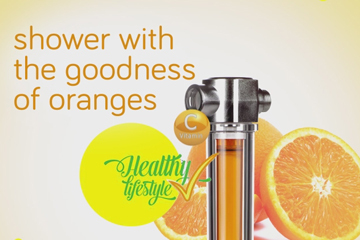 Usage of Vitamin C enriched water in homes is gaining popularity worldwide, especially by the various international hotel chains. 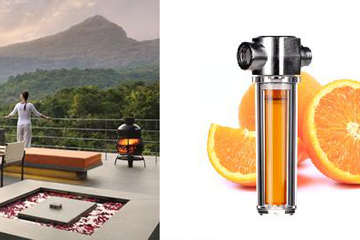 Even in India, Tata homes has come up with wellness homes equipped with vitamin induced filters as standard fittings. Vitamin C treated water will give you the feel good factor and enable you to think creatively”. Indian Plumbing Association, Hyderabad Chapter, Vita Fresh and Concern For Twin Cities jointly organized the seminar with single objective of sharing the knowledge and latest developments in the area. Dr DGP Sastri, vice-president, Indian Association of Dermatologists, Venereologists and Leprologist, Telangana Chapter and Krishna Indian Plumbing Association Chairman, Hyderabad Chapter, who is the chairman of the technical committee were also present on the occasion.